After the massive opening week of Cloud Study Jam last week. We had a great week 2 with follow up sessions on Google Cloud SDK, Appengine, CloudSQL, CloudFunction, Cloud Datastore etc. I was the primary instructor in this session, so I have been looking forward to this day for a while. Like last time the attendance again beat out expectation. The retention rate was beyond our imagination. It shows not only that the 1st week was really successful but also people are genuinely interested to learn about the cloud. 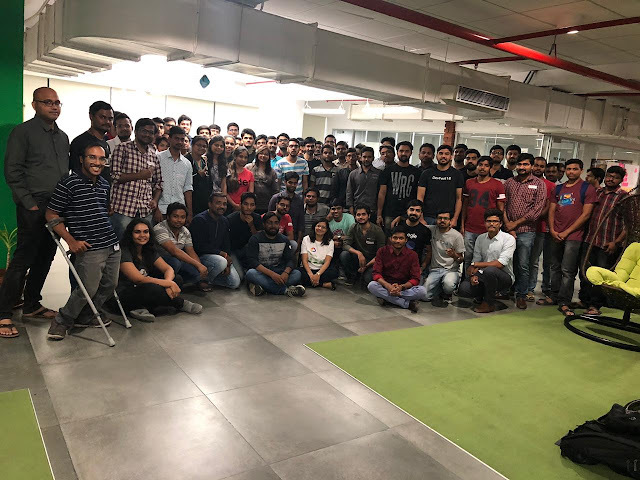 Last Saturday we had the 1st session of Google Cloud Study Jams in Hyderabad. 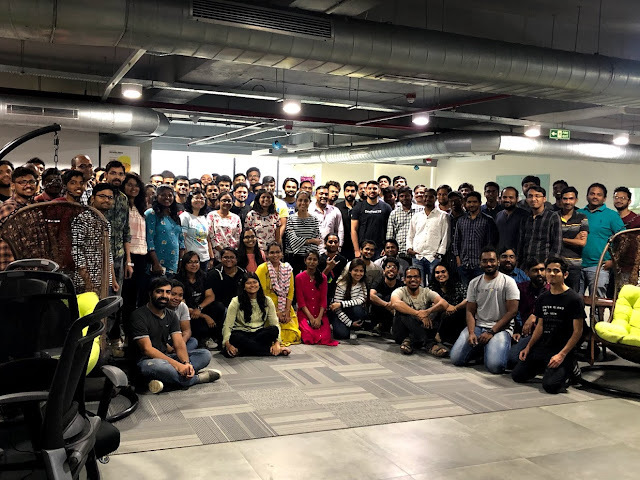 ThoughtWorks,, Hyderabad hosted us and they will be hosting the subsequent sessions lined up on next few Saturdays as well. #Cloud#StudyJams kickstarted in style! 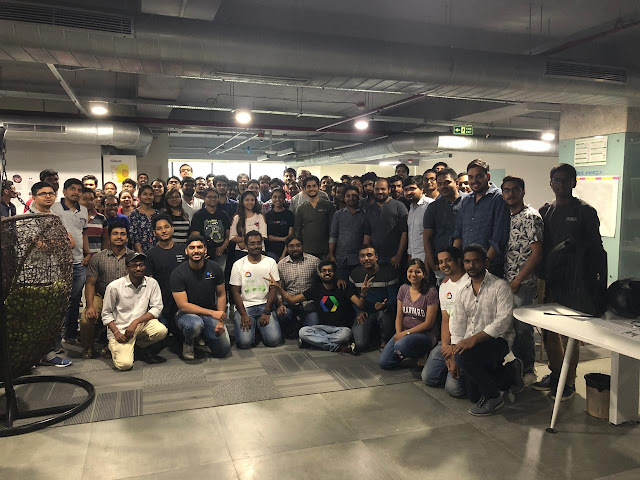 Kudos to all those developers for taking their time out off a busy weekend to learn #GCP#CloudML#BigQuery and lot of interesting stuff over next few weeks. There are a lot of ways java applications can be profiled for memory and CPU to find memory leaks or any culprit block of code where the app spends most of the time. 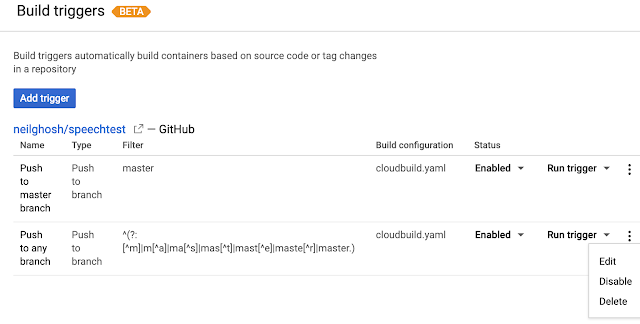 In Google AppEngine Flex the application code (jar or war) runs inside a docker container which in turn runs inside a VM dedicated a service/module. While Google Cloud Profile can be used for analysing live applications it only supports CPU profiling when it comes to Java in AppEngine flex. 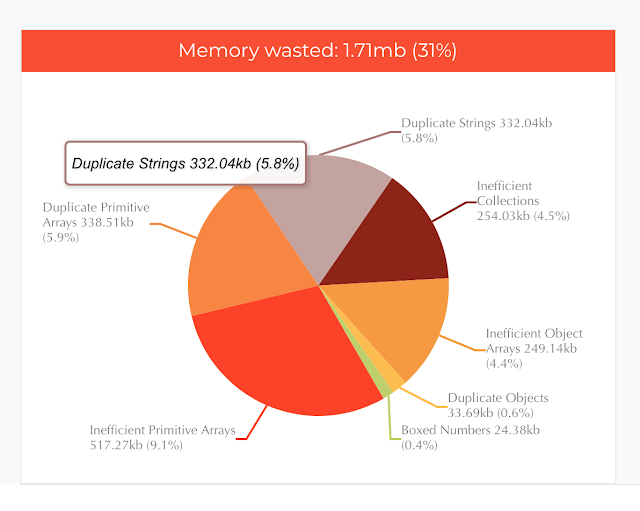 Memory profiling is supported for Java only in AppEngine standard and python and go in AppEngine flex. So as of now, one has to profile the memory in JVM manually. SSH to the AppEngine instance If you have Editor role you can ssh to the specific appengine flex instance using gcloud utility. You can connect to the instance by clicking on the SSH button against the instance in the instances page in the appengine GCP console. I created an account in Docker Hub and did a "docker login" in the command line with my credentials. Note docker CLI bu default talks to Docker Hub, however one can log in to other container registries e.g. GCP's GCR or Azure's ACR by prefixing the image name with the fully qualified registry login URL.